Located in the heart of Silicon Valley, Sandalwood is a new collection of condos. The community offers a a club room, play structure, and walking paths. 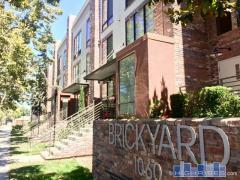 The convenient location is nearby shopping and parks. Have any comments or questions about Sandalwood Condos? Ask your question and/or share your thoughts about this Building.